The one special thing about birthdays is that they always bring families and friends together. And in those moments, people celebrate the value and the gift of life. 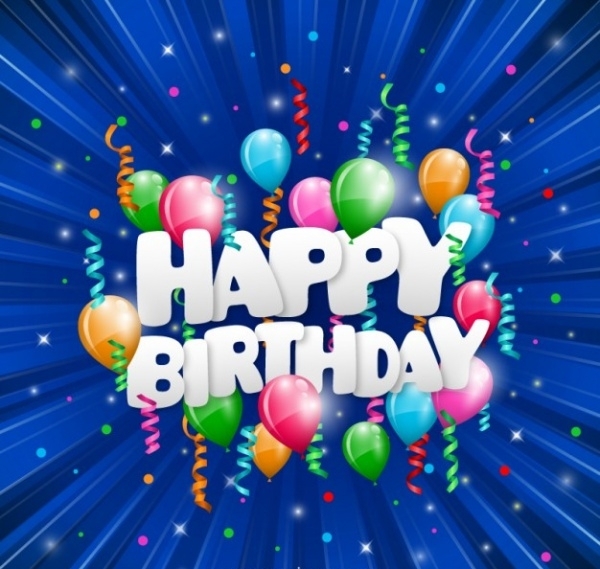 Even more, birthday celebrations are often the best times to exchange happy birthday wishes images. But creating these every year isn’t cool. There should be a better, simpler way to get them without putting a lot of effort on design. So, below are dapper options that you might find interesting to use. You may also see Free Birthday Greetings. 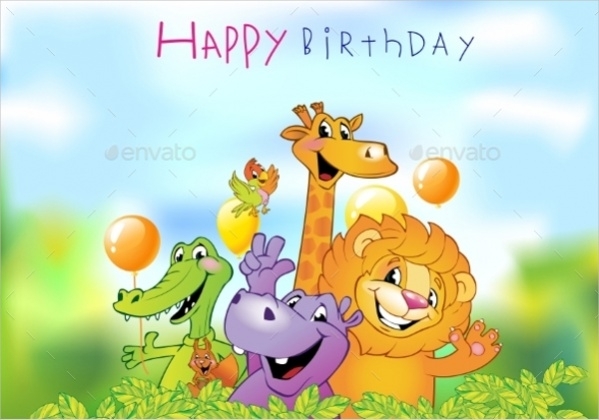 This is a colorful birthday greeting awash with glossy colors of the rainbow. It is free for personal as well as commercial use. 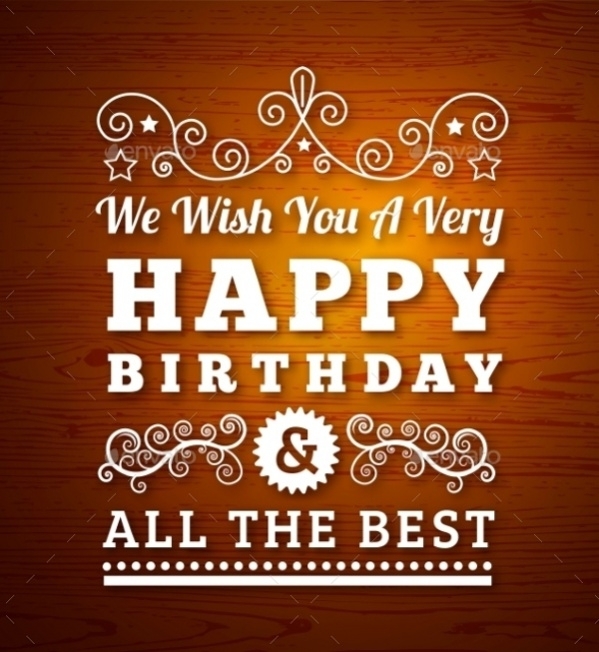 For commercial use, you will need to credit the beautiful greetings. You may also see Printable Greeting Cards. 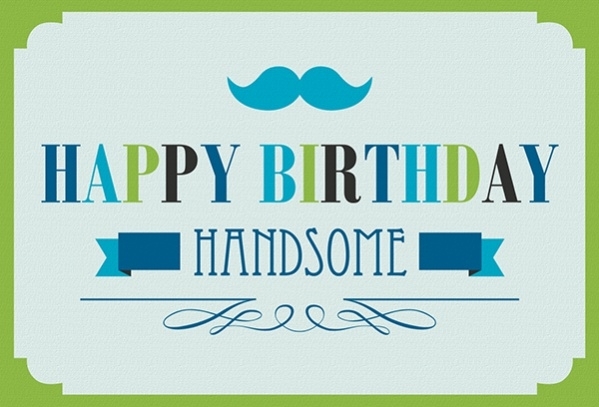 This cool birthday greetings card is strictly for personal use. The card is a PDF file that you can fold and perfectly fit in an A5 envelope. No need to tweak this. It is quite ready for print. You may also see Funny Birthday Cards. 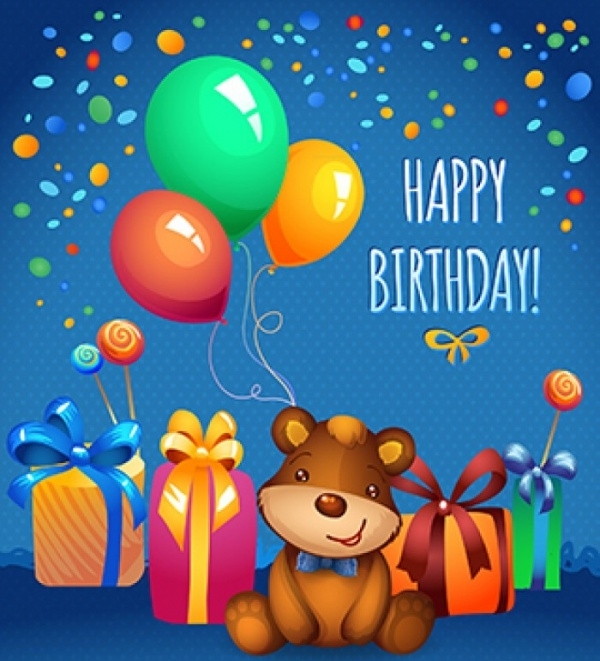 Tell someone happy birthday this festive season by using this greeting card. It is colorful beyond measure and glossy, as it should. It is the best and the cheapest option to go for when you don’t have the time to design one yourself. You may also see Free Greetings. It is best when the greetings are funny. Birthdays aren’t moments of sad faces and plain messages. It means that this template is the perfect one for those who like funny messages. 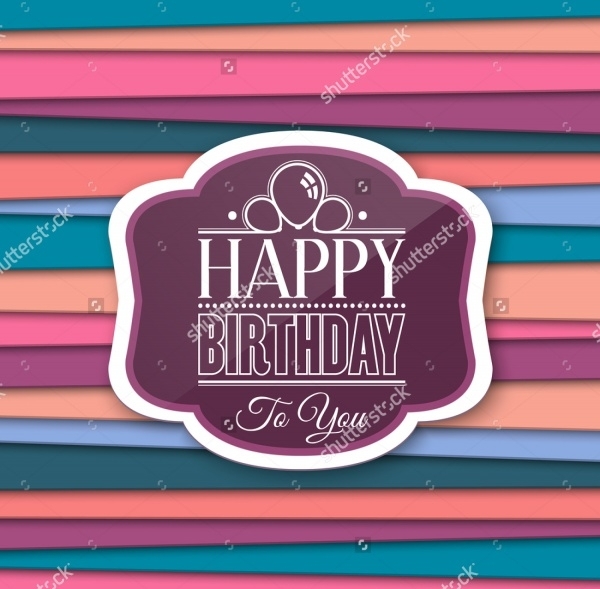 If you are looking for the best sample template for birthday greetings, then this is the best sample template to download. It is colorful, sleek, and most importantly, it is cheap. Give your child a gift that they will love. Make sure it is something that they will remember. Of course, a greeting card is one of those. Use this greeting card. At the heart of it all, even the aged deserve the best greeting cards. 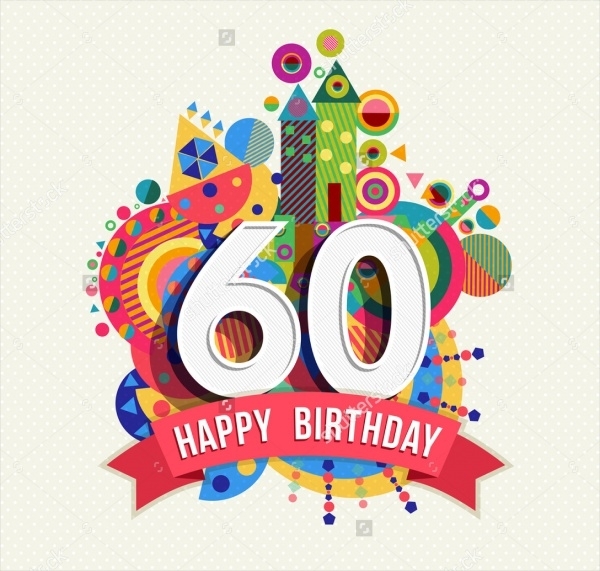 If you would like to appreciate someone for living that long, then this would be the best template to use. Kids love funny photos and colorful gift hampers, even when these gifts are not real. 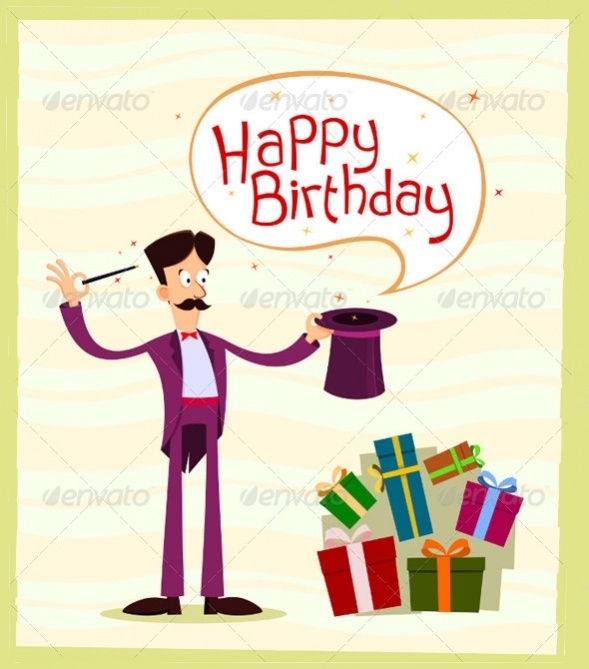 So, the magic greetings are a perfect option to get a kid laughing throughout their birthday season. Put a smile on the face of your child by using this sample template. 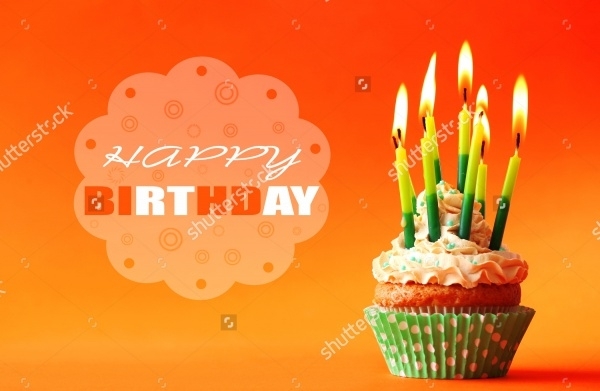 You will need to edit the sample file by putting the picture of your kid as well as the date of their birthday and how old they are now. 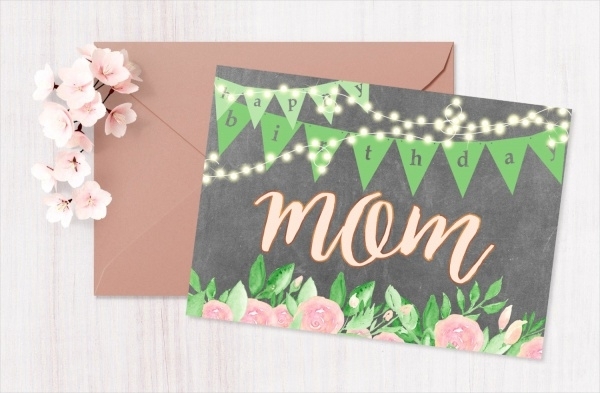 If you are wondering whether you should create a sample greeting card template yourself or download one instead, it would be a great idea to do the latter. Here is a cool template for you. 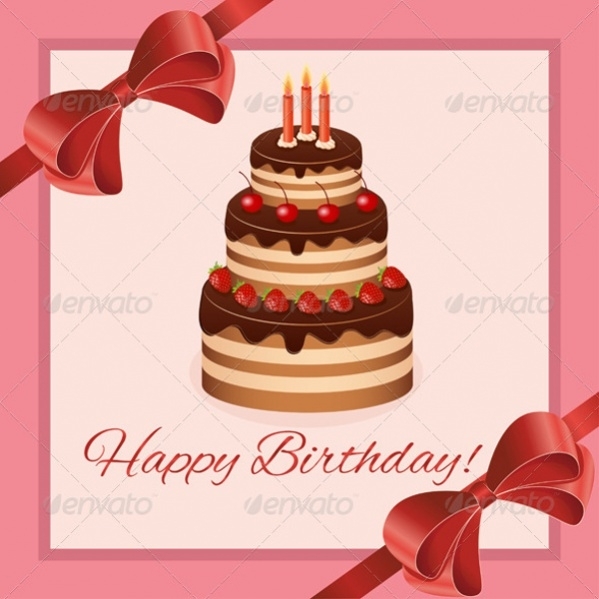 Are you looking for a birthday greeting card that you can download and use for free? If yes, then this is the best sample template for you. The sample file is available for instant download. 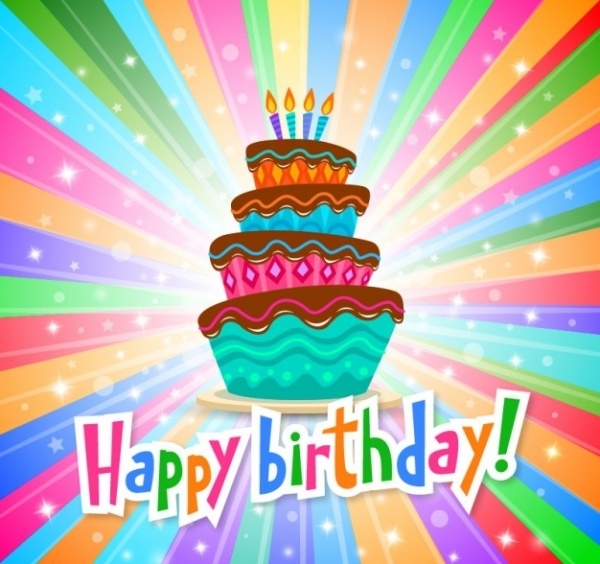 Do you remember the last day you downloaded a free greeting card for a birthday celebration? It might be the time to download another one as well. So, here is a download link to this file. 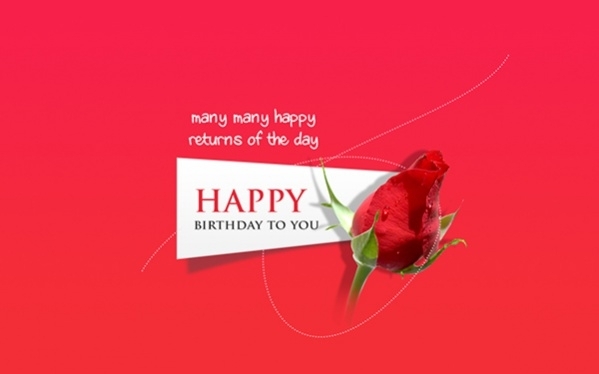 When was the last time you bought a special greeting card for your loved one on their birthday? It might have been quite a long time back. Here is another cool card that you should get your loved one. Is there a reason bother decorating greetings when you can download one that has already been done for you? No, not really. All you have to do is to download this sample file and use it to send special greetings. When can I use these templates? 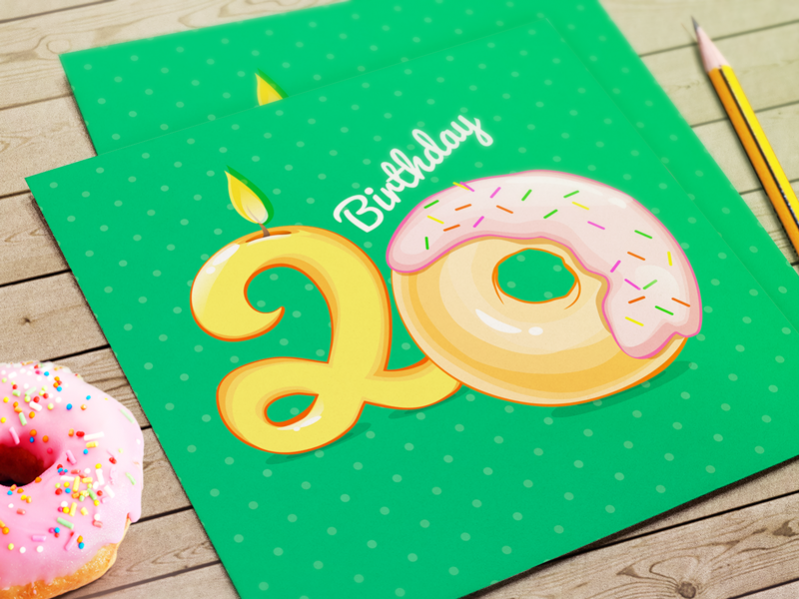 These templates can be used during birthdays. They are suitable for adult birthdays and adult birthday celebrations. You pay a one-time fee for the premium designs. The free versions of the templates are available for personal and commercial use. To use the files for commercial purposes, you need to give credit to the designer of the template. Although you wouldn’t really have to bother doing that really. These templates are for those people who are looking for items they can download and use straight out of the box. The next birthday party must be interesting as possible. At least you should make it look exactly like that. 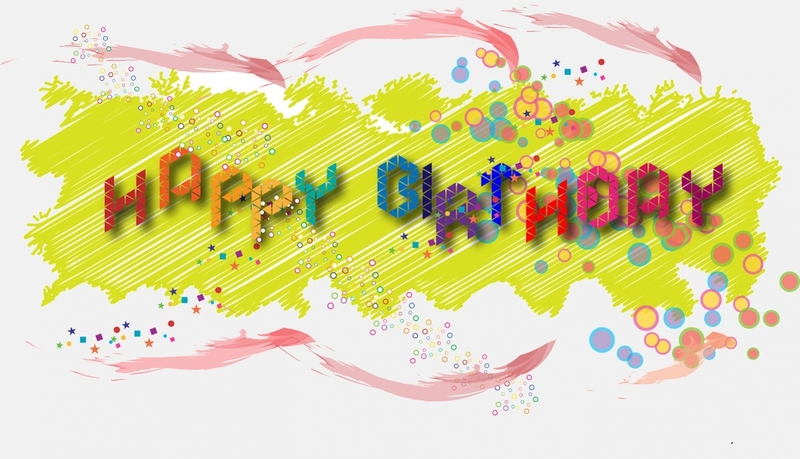 The significant other who is celebrating their birthday should be happy that you hosted the party for them. 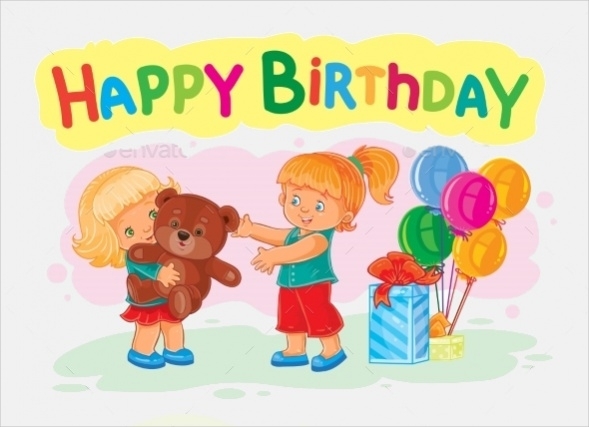 In other words, besides giving gifts, they also want to read those special “Happy Birthday” greetings. 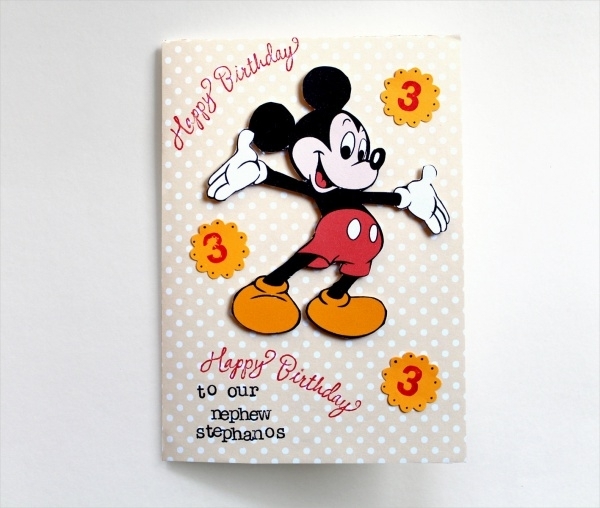 You may also see Greeting Card Designs.